Penz13 wins the German Speedweek! 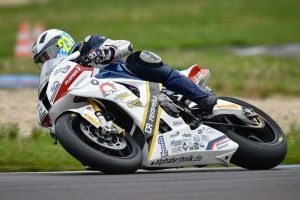 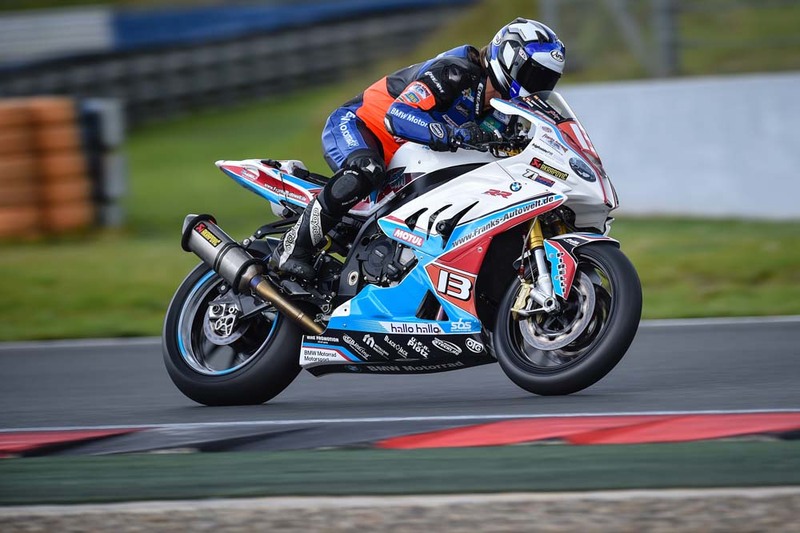 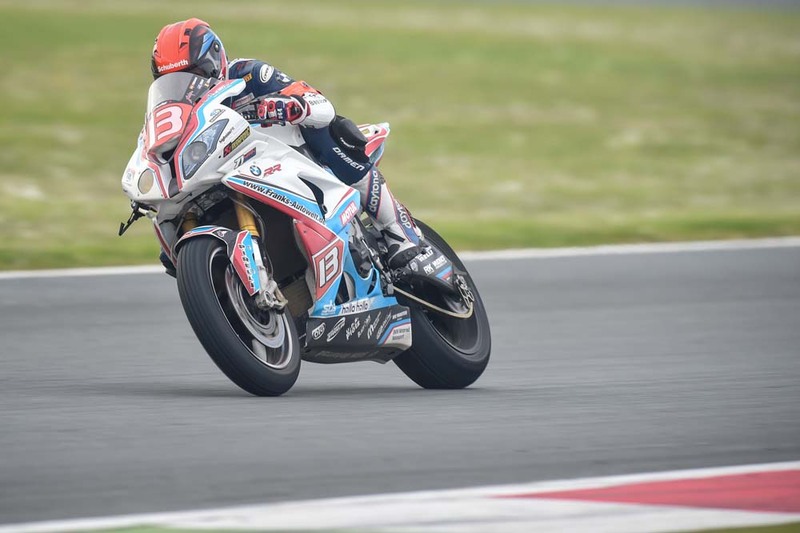 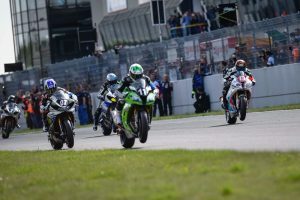 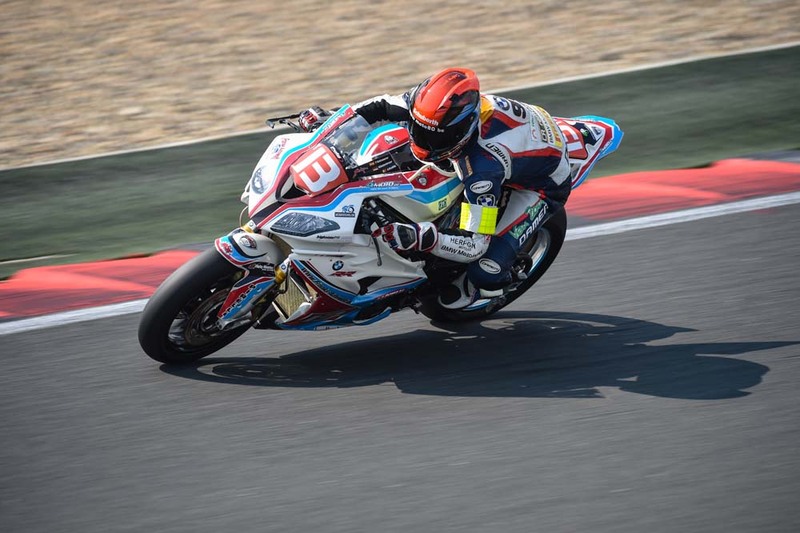 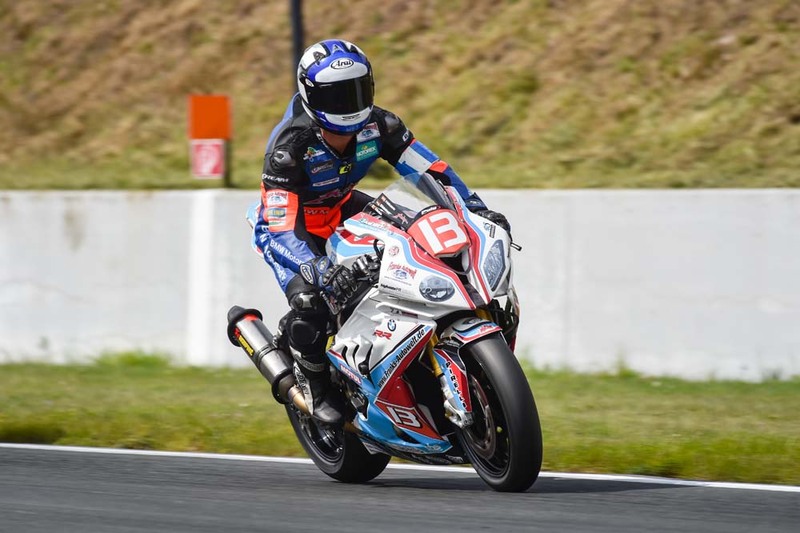 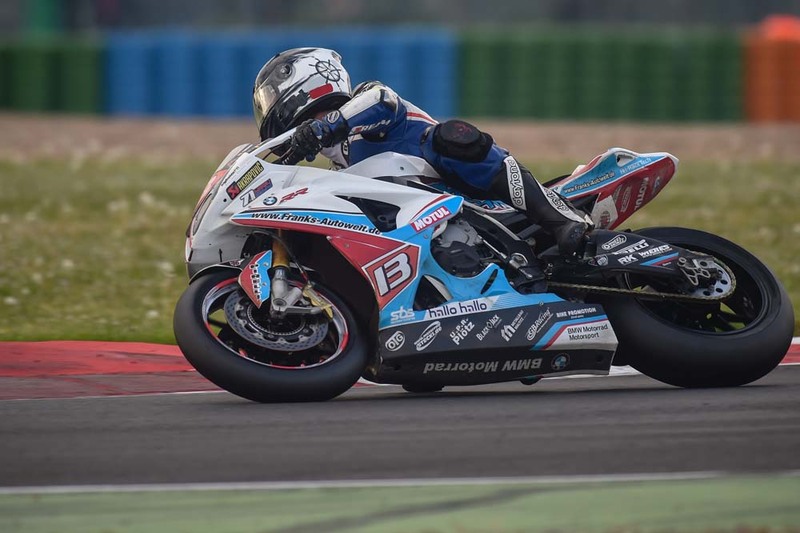 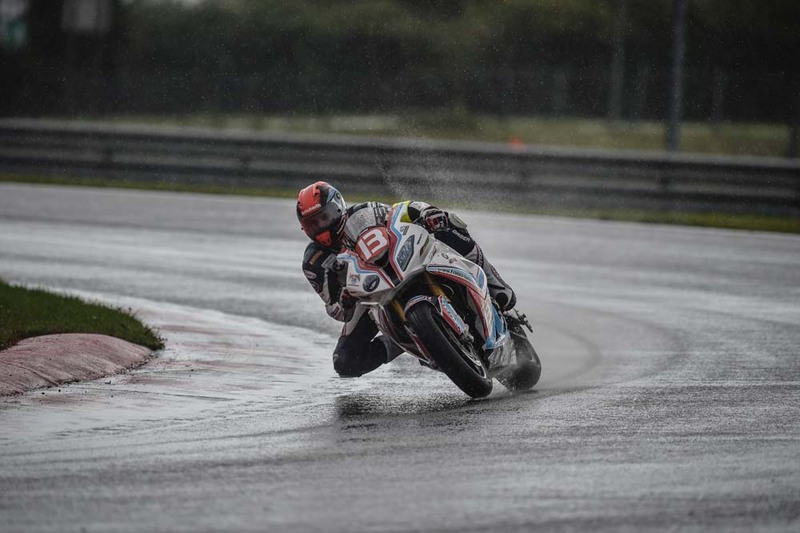 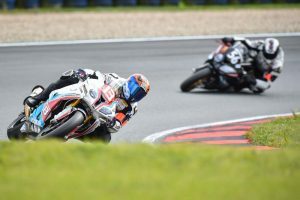 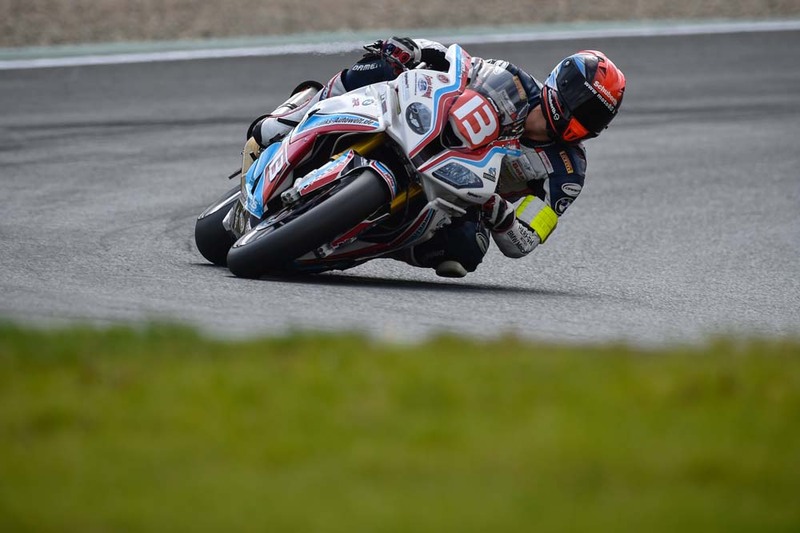 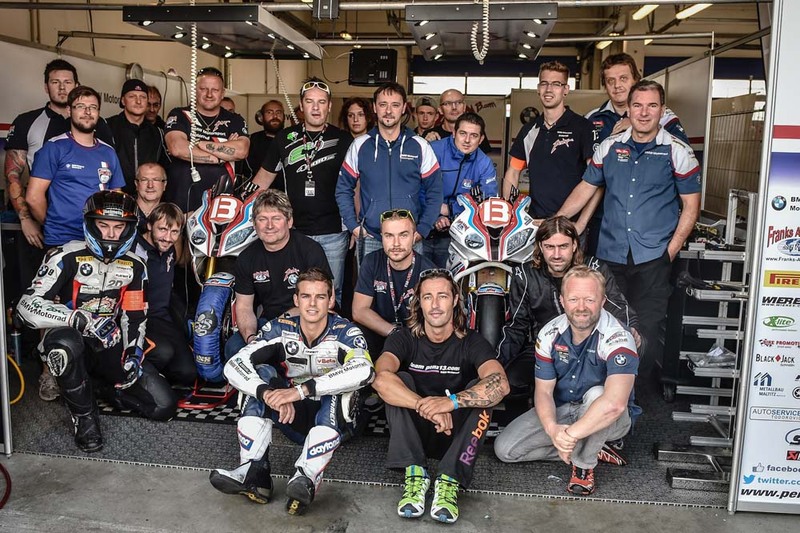 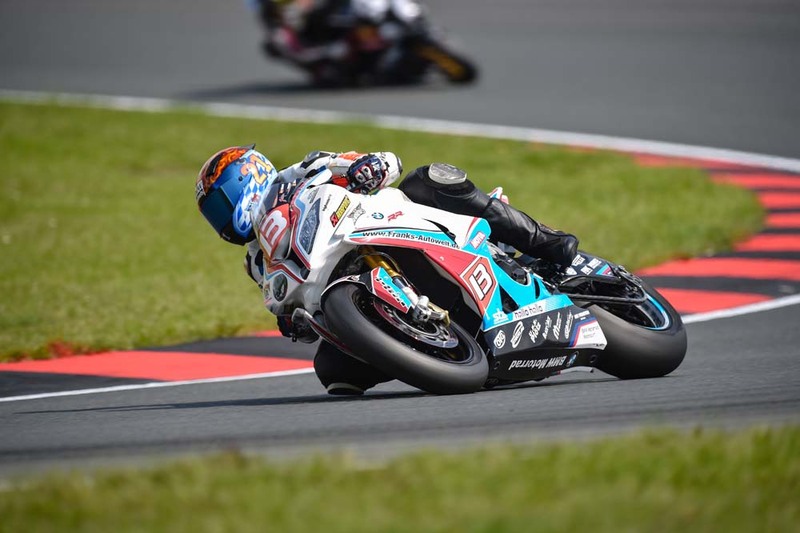 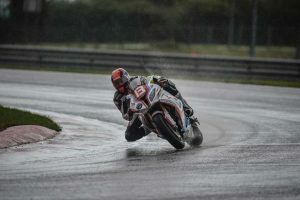 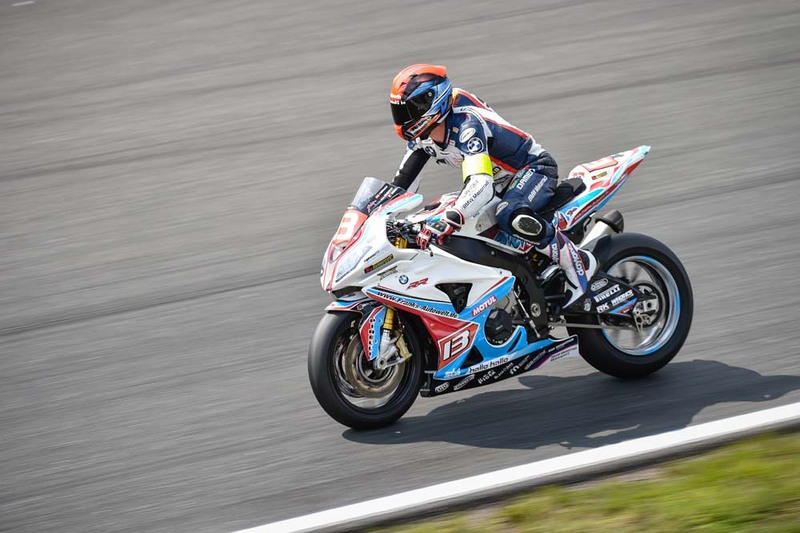 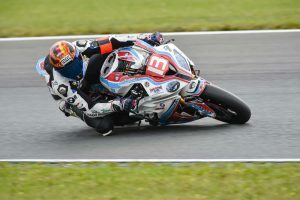 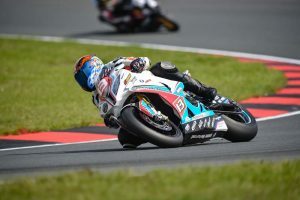 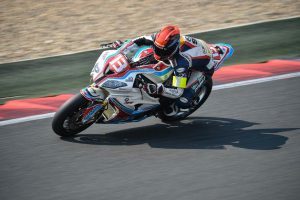 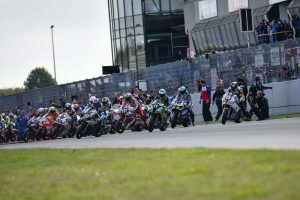 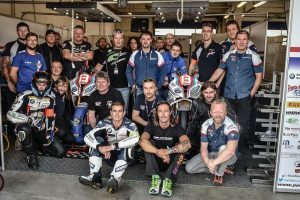 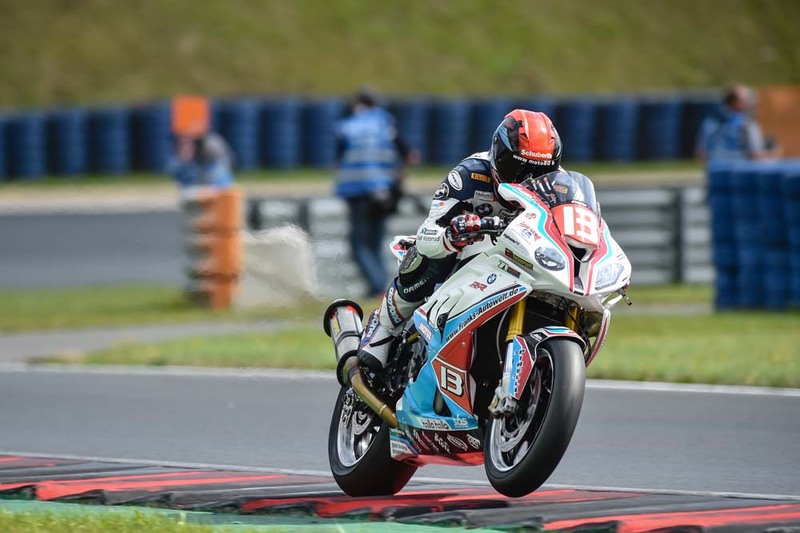 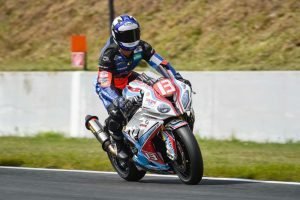 The Penz13.com Franks Autowelt Racing Team, supported by Carbonin avio fibre fairings, took a back-to-back win of the German round of the FIM Endurance World Championship at Oschersleben today. Pedro Vallcaneras (ESP), Bastien Mackels (BEL) and Markus Reiterberger not only took a history breaking first ever Endurance World Championship pole position of a Superstock bike, but also the race win. 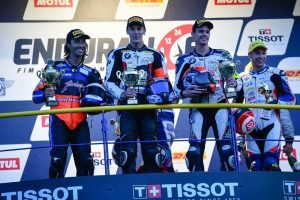 The BMWS 1000 RR fired squad got fourth overall in race.